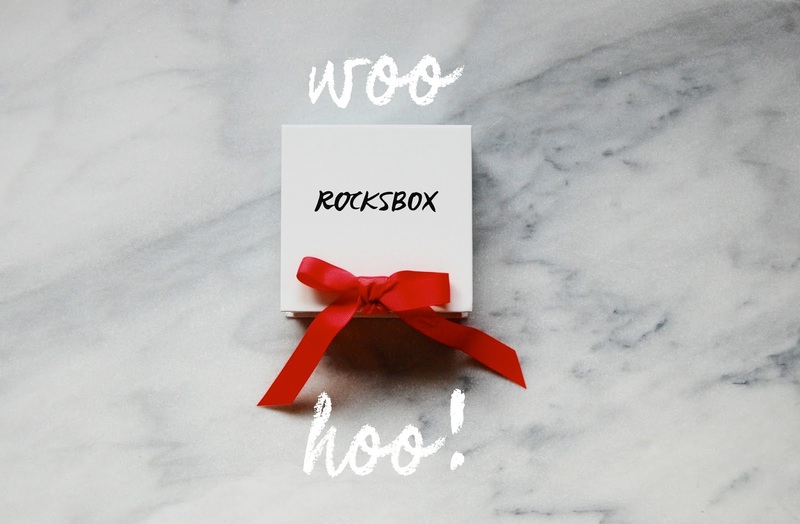 Have you heard of Rockbox? It's a premium jewelry subscription where you get unlimited access to jewelry each month for rent! They have all kinds of designer pieces... which I'm sure most of you know can get really pricey. All you have to do is sign up for $19/month and you get 3 pieces at a time. You can swap them out at anytime you like! That's so refreshing to have that freedom-especially because you get to test out new brands and styles that you probably wouldn't buy for yourself because of the cost. 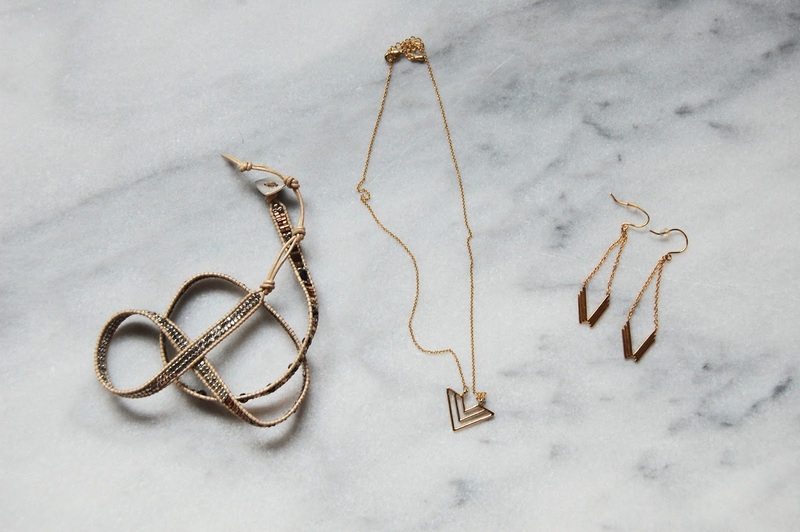 Cool thing is: if you do end up loving one of the pieces in your box you can purchase it with a $10 off coupon. Rocksbox is offering a free month for readers! for the wonders that are in your first set. and I can't wait to get my next box. Don't forget to sign up and give it a trial run for free!